To many, it’s the land of the sun. Land of the endless stretch of beaches and nature. Land Down Under (as Australia is fondly called) is a land filled with many breathtaking natural landscapes, unlimited road trips, vibrant cities, and friendly locals, making Australia Visa one of the most sought-after visas in Nigeria. If you are a student planning to study in Australia, you have made a very good choice. Aside from friendly locals and beautiful naturally serene environment, Australia has some great institutions and scholarship programs for international students. For the business oriented mind planning to travel to Land Down Under, lots of opportunities await. Same for the pleasure travelers and greener pasture seekers. If you have plans at all to travel to Australia, you should kickstart it by starting your visa application immediately. This should even be done before booking your flight or even packing your bags. Because without an Australian Visa, you can as well say goodbye to your dream of traveling to Australia. This is a detailed guide on how to apply for an Australian visa in Nigeria as well as the Australian visa fee in Nigeria and the necessary documents you must submit so that your visa application can be approved quickly. Always check the requirements of a visa, before application, to ensure that you meet all the criteria. 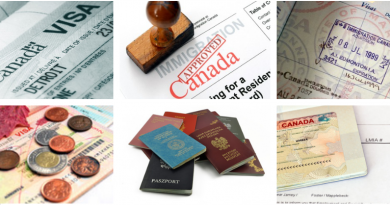 Below are the requirements for the visitor visa, which is pretty much the major requirements for both student and business visa as well. The only difference is that for the student or business visa, you’ll need to provide supporting documents for your reason for traveling to Australia. For instance, if you have been offered admission to any of the Australian institutions, you’ll need to provide your admission letter as a supporting document. The various visa types have their own unique requirements and as such, you should check the official Australian Visa website to ensure that you have all the necessary documents. Check the Australian student visa for its requirements if you plan to apply for an Australian student visa and the business visa on the official website if you plan to apply for a business visa. A completed consent form permitting Australia to grant a visa to a child below 18 to travel alone or with one of the parent. 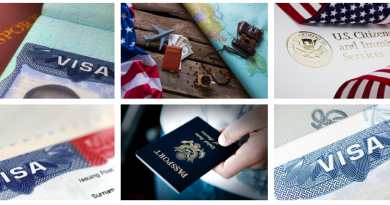 When it comes to visa applications, providing sufficient reasons why you want to travel out of the country and why you’ll eventually return once your time is up is key to getting your visa approved. Therefore, provide sufficient proof with supporting documents why you need to travel to Australia as well as why you will come back to Nigeria and not go into ‘hiding’ once your time there is up. Nigerians are strongly advised to apply for the Australian visa online as it is more convenient and cheaper. However, you can choose to apply offline too using TLScontact, which has been certified by the Australian embassy to submit applicants’ documents. 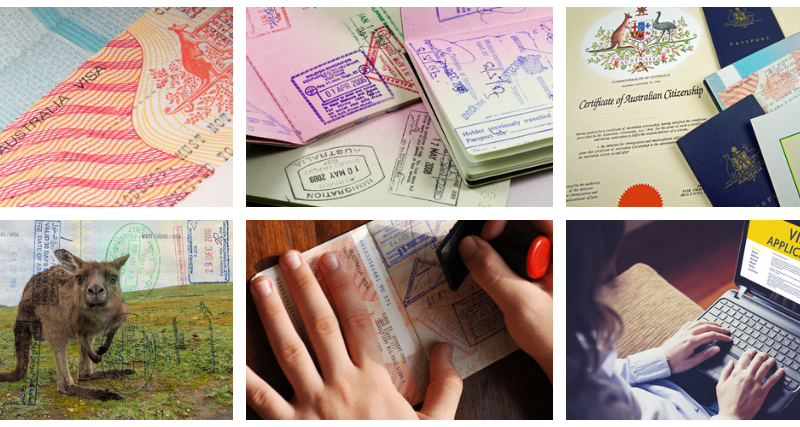 To apply for an Australian visa online, you’ll need to create an ImmiAccount. The account allows you to securely make payment, submit your supporting documents as well as provide you with a means of tracking your visa application progress. 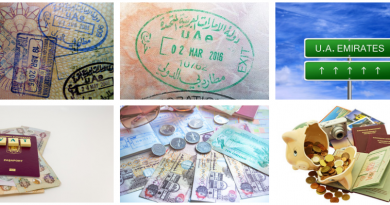 The ImmiAccount is an all in one place package to help you manage every visa related query. Once you’re through with the above steps, you’ll need to visit a visa application center for your biometrics to be captured. This can be done at any TLScontact center in Nigeria. TLScontact have centers in Lagos and Abuja. Note: you’ll be charged for your biometrics by TLScontact even after making payments online for your visa application. This fee is different from the visa fee. To apply for your Australian visa offline, you need to download the visa application form, complete and sign it. Then take it with you and all other supporting documents to any TLScontact center in Lagos or Abuja. They will help you to scan and upload them to your ImmiAccount. Note: you’ll be charged for this service as well as for the biometric. So in essence, go with enough cash to cover your visa fee, service fee, and biometric fee. Australia Visa currently costs around N40,855. The TLScontact biometrics fee is around N7,430 (excluding the service fee). I strongly recommend you register and upload your documents to your ImmiAccount yourself. The process is quite straightforward. Also, ensure you make an appointment with TLScontact on their website before you go over for your registration if you are doing the offline visa application.